FREE $150 Google credit offer available to first 100 users. Just install the addon, create and pay for your first campaign and get the credit in your account for future Google Advertising campaigns. 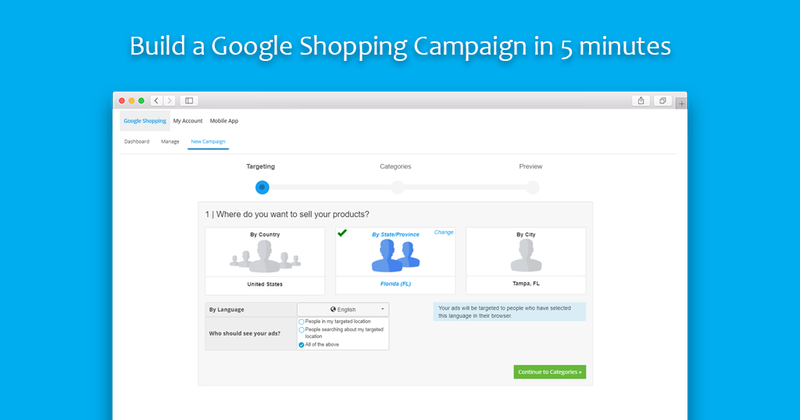 Sell products to the shoppers looking for your products. Get your products to the top of the world's most powerful search engine with X-Cart’s automated Google Shopping advertising solution. Fully automated per product bidding with sales focus to maximize your return on advertising spend. 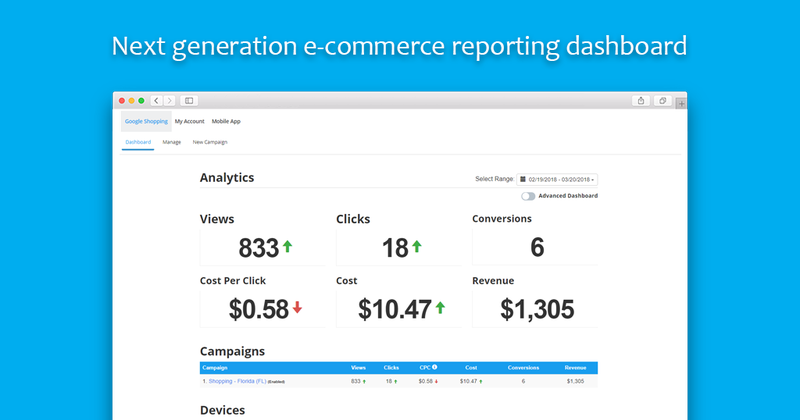 Our users see an average 3x return on advertising spend. 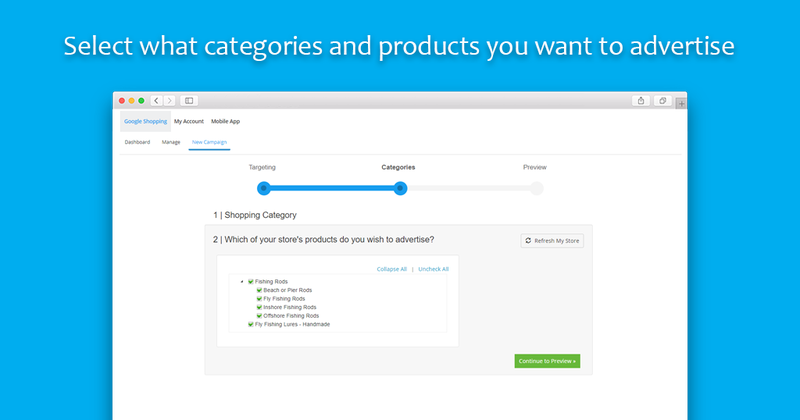 Manage your store and marketing directly in the X-Cart control panel, while we keep your Shopping Campaign up to date with your most relevant products and offers. Automatically generate Smart feeds for your campaigns that get you more ad impressions. They are automatically generated for your and synced with your Merchant Center. No more manual uploads or product feed generation. Automatically generate your Google Merchant account, complete the verification process, and product feed generation. This way you can focus your time on what matters most, while we take care of the tedious setup! You can start advertising your X-Cart store for as low as $150 per month. The package includes Google Ads spend and we offer a second month free for first time advertisers. Furthermore, there are no long term contracts and you can cancel at any time. 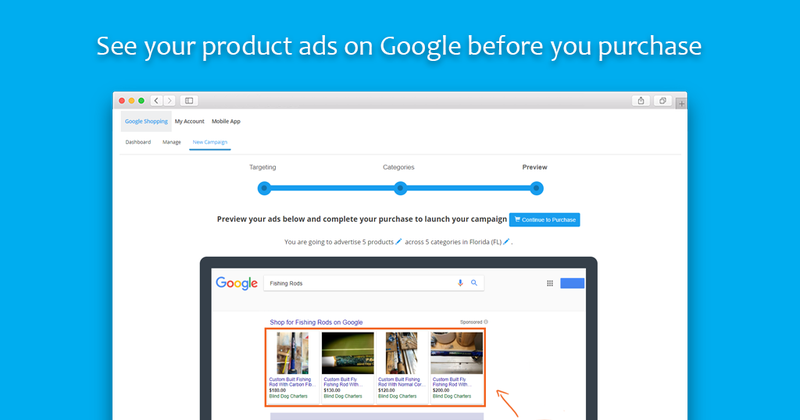 This is the easiest, lowest risk way to advertise your X-Cart store on Google Shopping. We are here to help you. Please email us at support@kliken.com or call us Toll Free 877-474-8394 or +1-813-279-8888. We are here to help. Kliken is the leading automation platform for Google Ads. 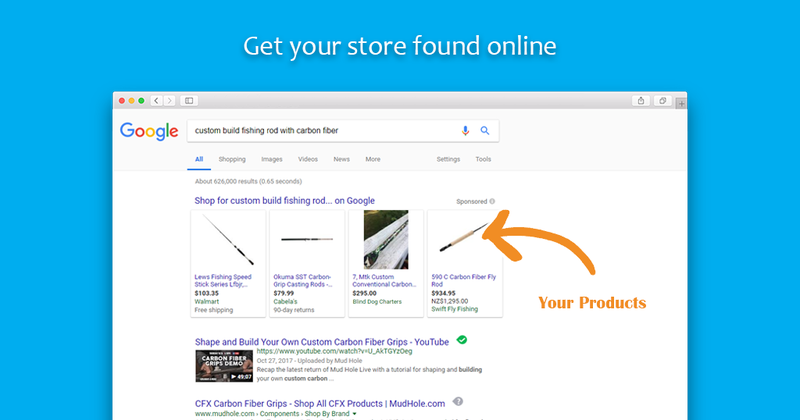 We partner with X-Cart and Google to bring you the best Google Ads experience fully integrated into your X-Cart store, optimized to maximize your online sales. "This is a phenomenal service, they can help you a lot in making your business grow and grow , I really recommend this"
"After weeks of searching for traffic website, I finally found Kliken. The ad campaign creation took less than I expected and was fun doing so. The instructions were specific, easy to understand and the app is user-friendly. There was not much to comprehend or figure out since it's all been set up nicely and easy..."